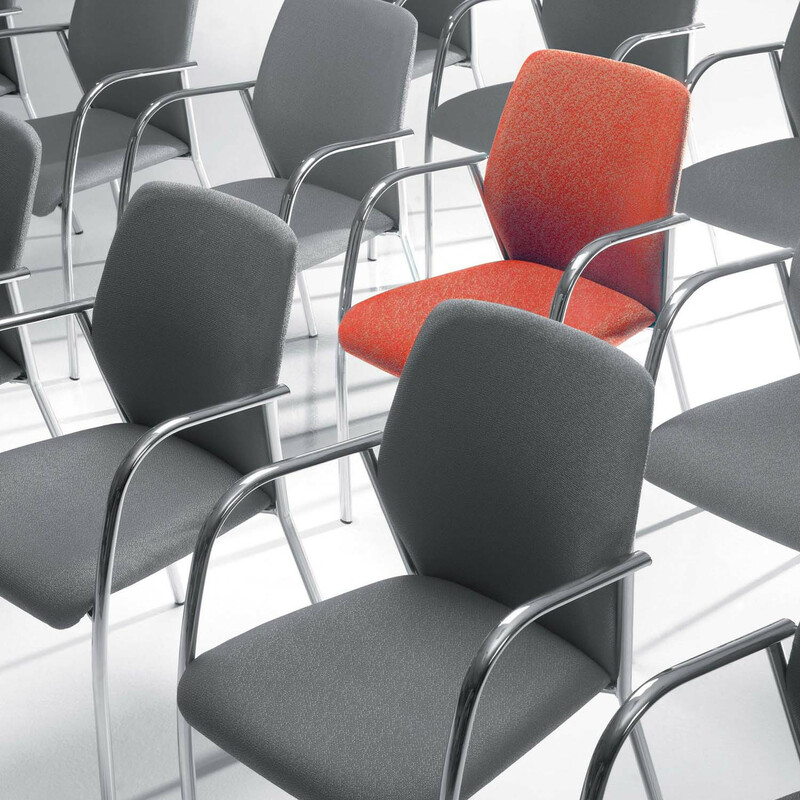 Flavia Chair is a Contemporary Multipurpose seating solution providing versatility and functionality combined with high standard design and aesthetic, resulting in a comfortable small armchair. 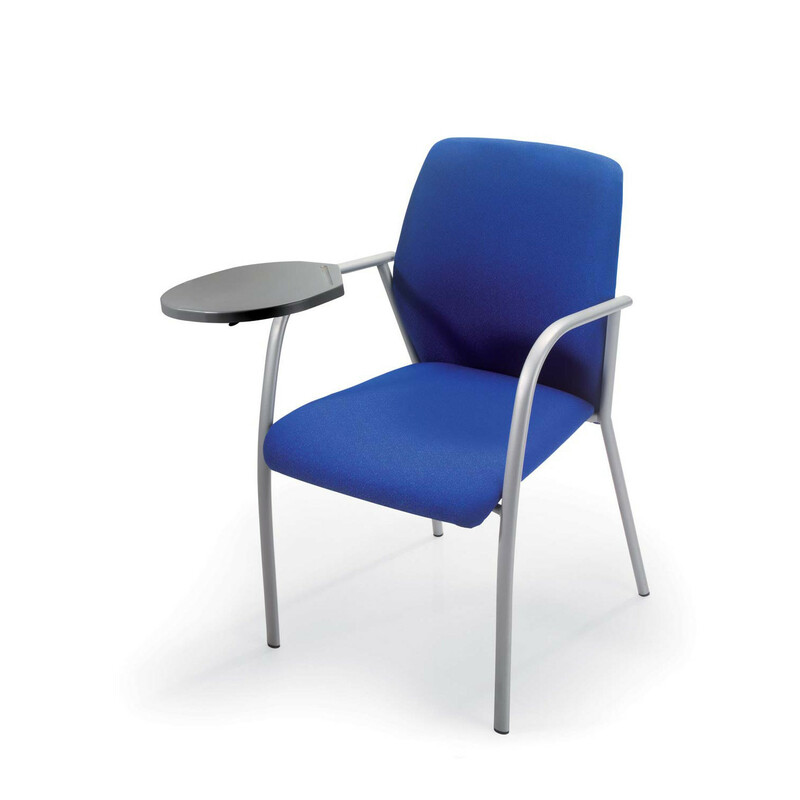 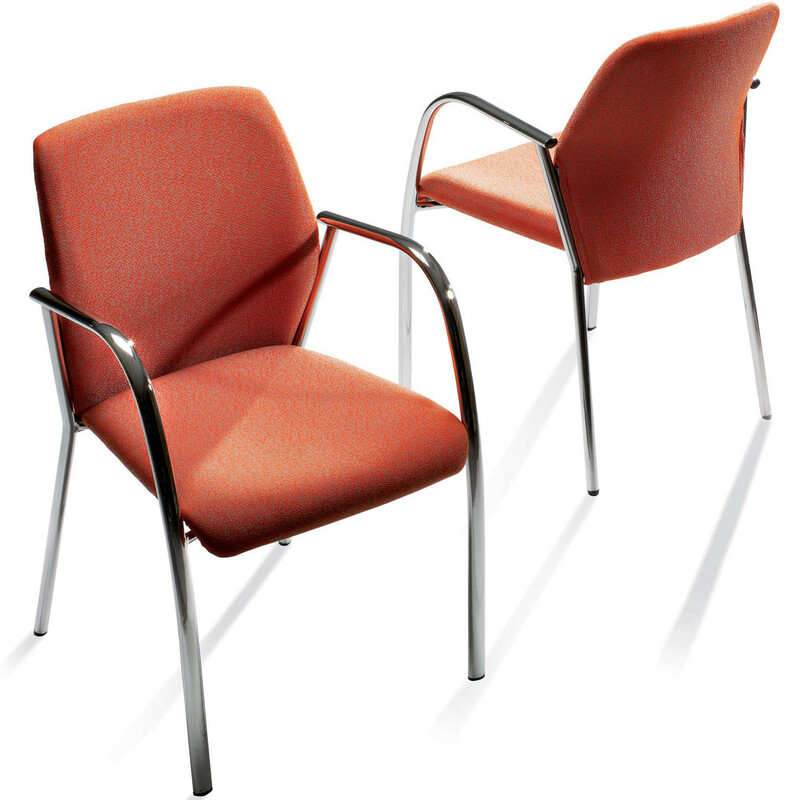 Flavia visitor chairs and can adapt to multiple environments such as waiting areas, meeting and conference rooms, group work areas and training spaces. 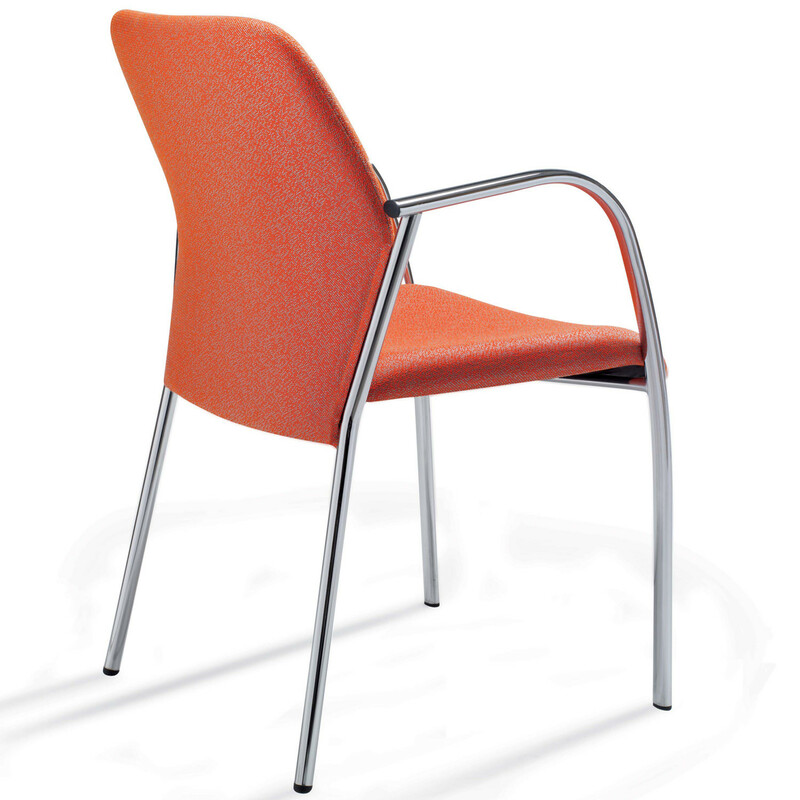 Flavia Stacking Chairs are available in three different finishes, with armrests as a standard and can pile up to 4 chairs. 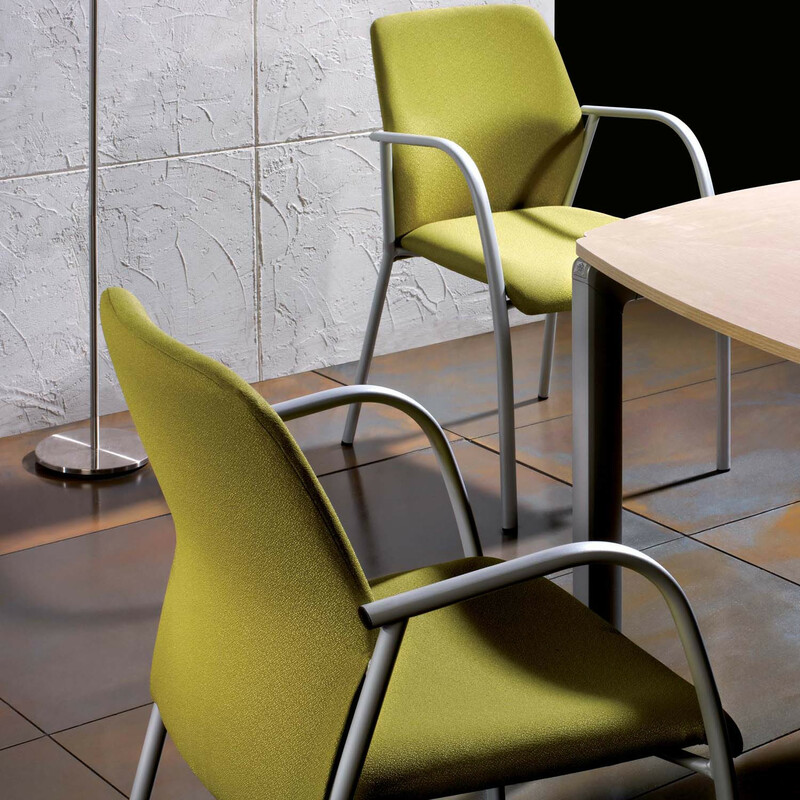 The robust structure makes Flavia Small Armchair perfect for continuous and intense use. 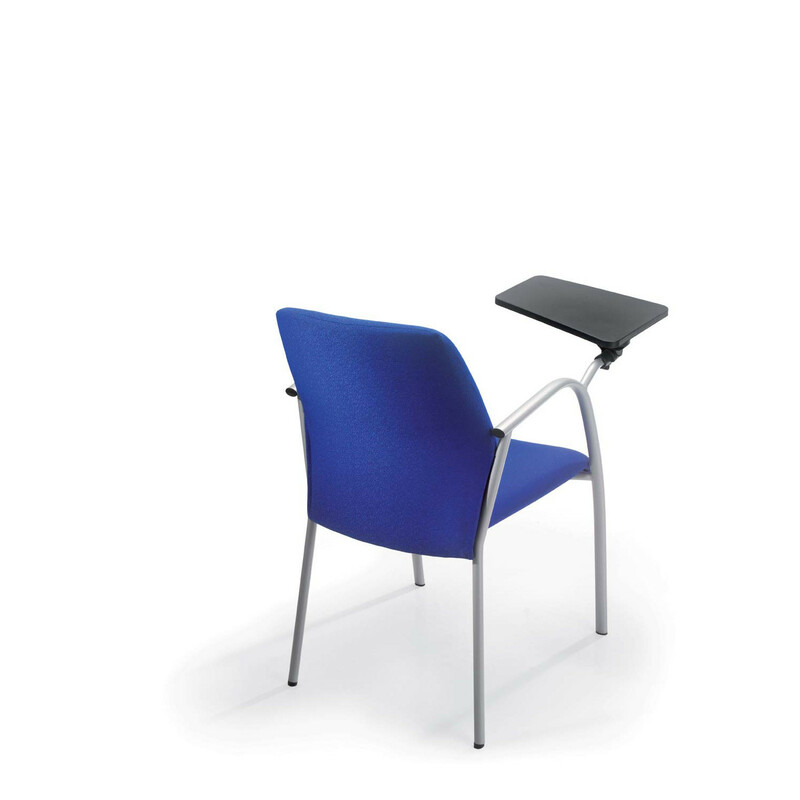 Accessories include a writing tablet. 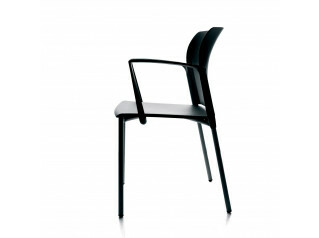 You are requesting a price for the "Flavia Visitor Chair"
To create a new project and add "Flavia Visitor Chair" to it please click the button below. 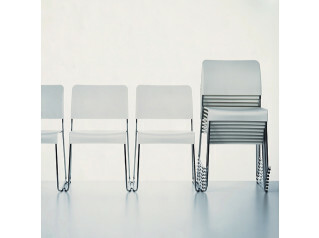 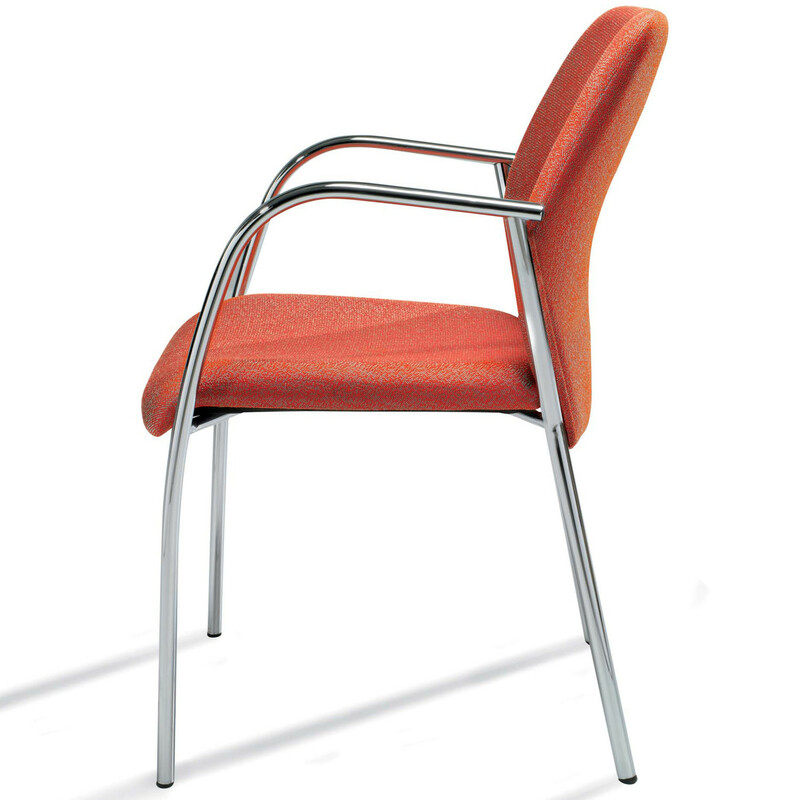 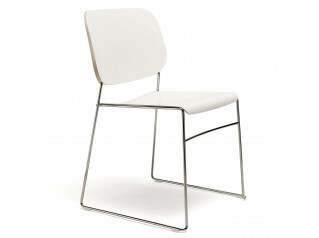 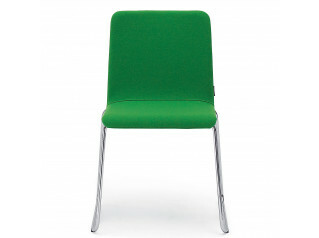 To add "Flavia Visitor Chair" to an existing project please select below.